Welcome to Martin Scrap Metals, we pay instant cash for scrap metal Perth wide! We see gold where others see junk, and we are prepared to pay the best possible price for it. Our company is comprised of a team of dedicated professionals. We do whatever it takes to clean up your discarded metals and take them out of your premises fast. We buy copper, brass, aluminium, car batteries, lead, pvc coated copper cable, stainless steel, radiators, car bodies, bronze, electric motors, steel scrap, and exotic metals. Martin Scrap Metals also have a fleet of trucks to accommodate the toughest and most demanding applications. Our pricing sets us apart from other steel merchants and scrap metal yards in Perth. We value your business by offering you the best possible amount for your unwanted goods and scrap items. This is the reason we’re the trusted partner of a long list of major companies from different industries. The Best Scrap Metal Prices Perth Has To Offer! 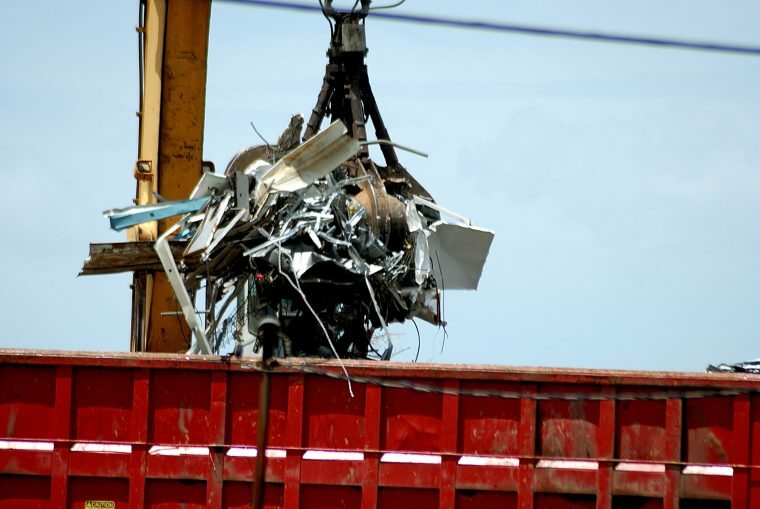 At Martin Scrap Metals, we offer some of the best scrap metal prices in Perth. We’re also big on streamlining business operations. Whether you run a steel fabrication company, or managing a construction or demolition project, our ability to collaborate with your team is something you can rely on. Our staff won’t get in your way and slow you down at work. Instead, we’ll make your space a safer environment by reducing your workplace hazards. Our team is highly skilled and experienced to finish the job with safety and efficiency. We have a fleet of heavy machinery to accommodate the toughest and most demanding applications. We have a cutting-edge mobile weighing facility to pay you instant cash for your scrap with little to no fuss, and dont forget we pay cash on the spot for your old car bodies. Take a tour of our site for more about our outstanding services, and discover the many ways you can earn money from your scrap metals and other recyclable items. Don’t forget to check out the video out on our facebook page to see what we will do with your scrap car when we get it.